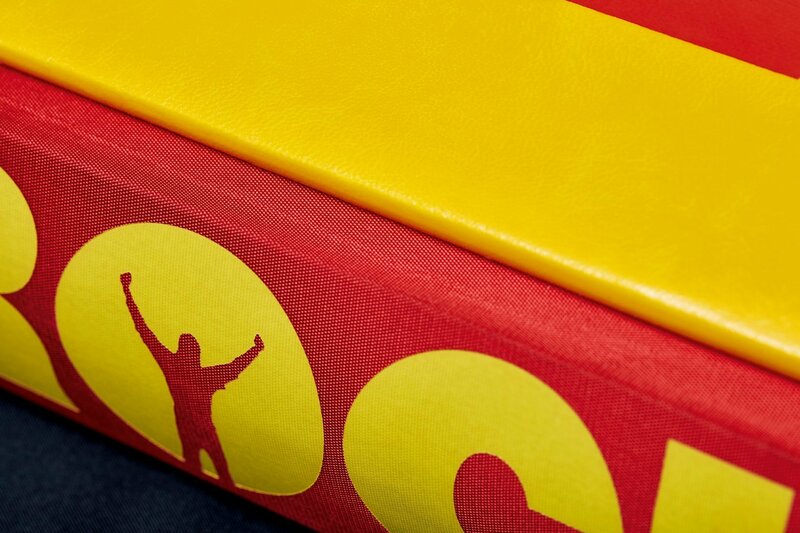 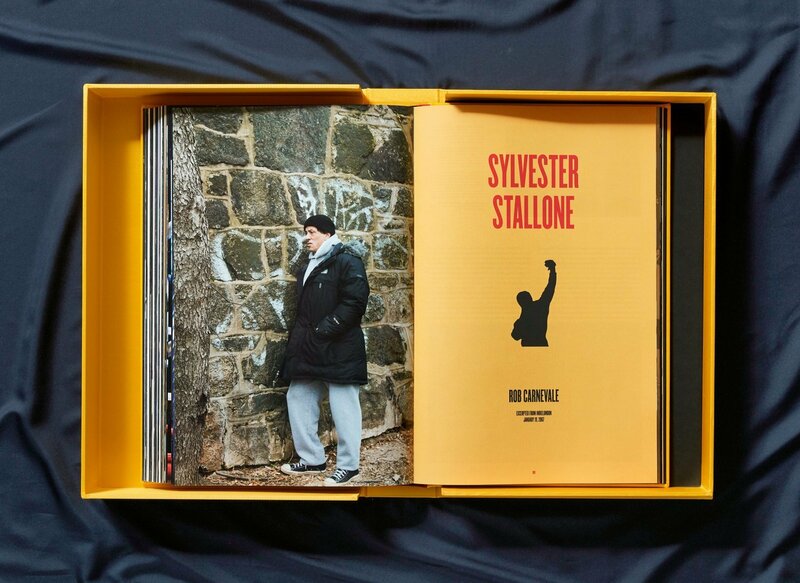 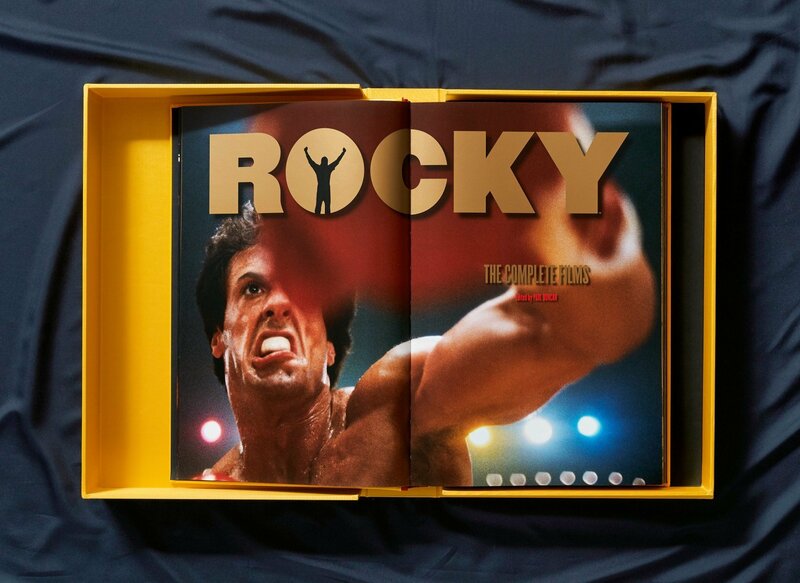 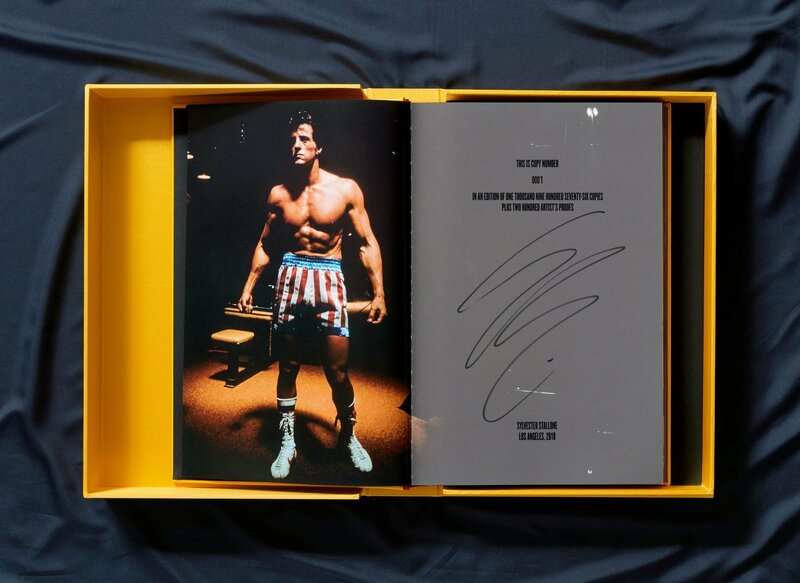 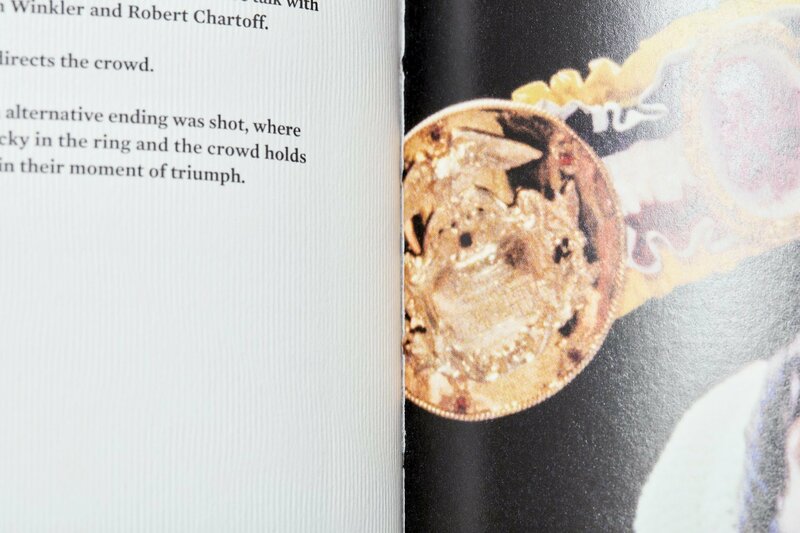 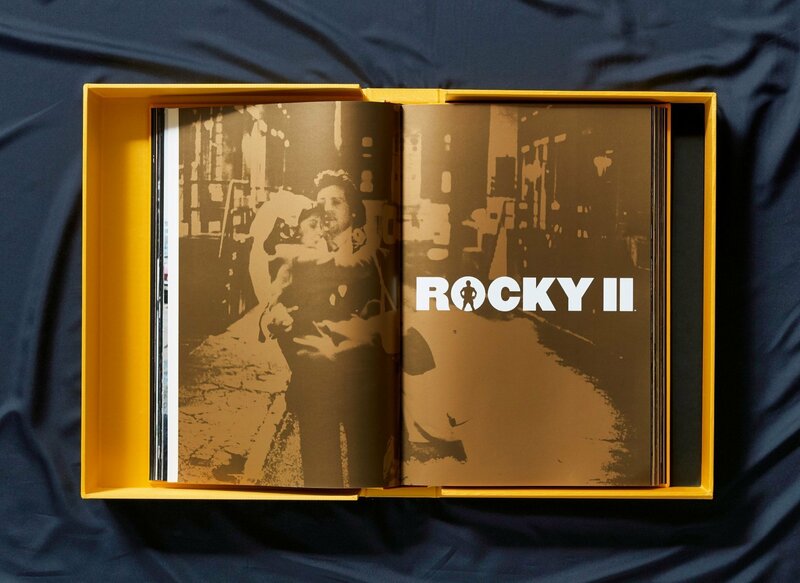 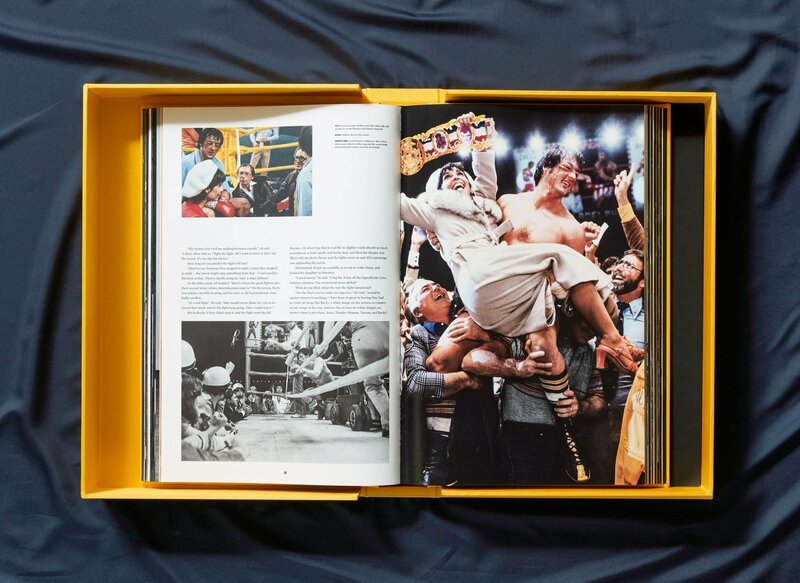 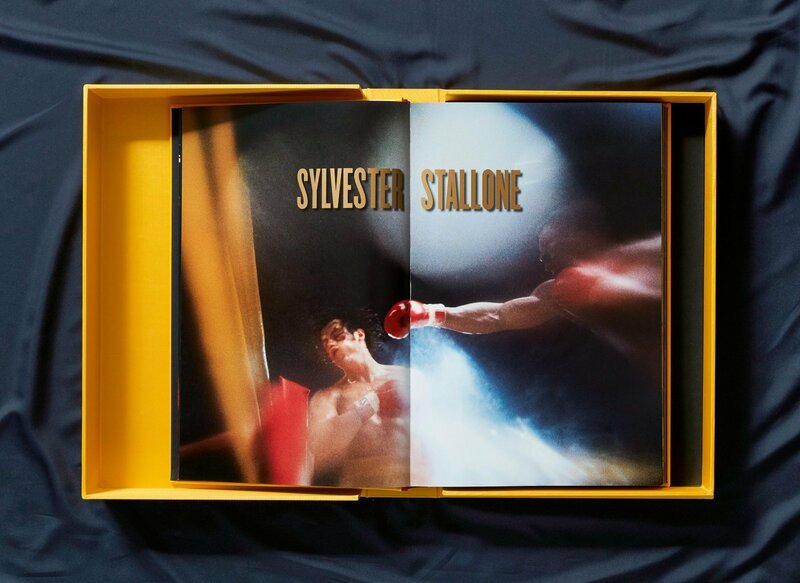 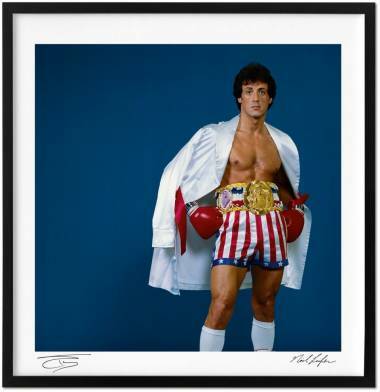 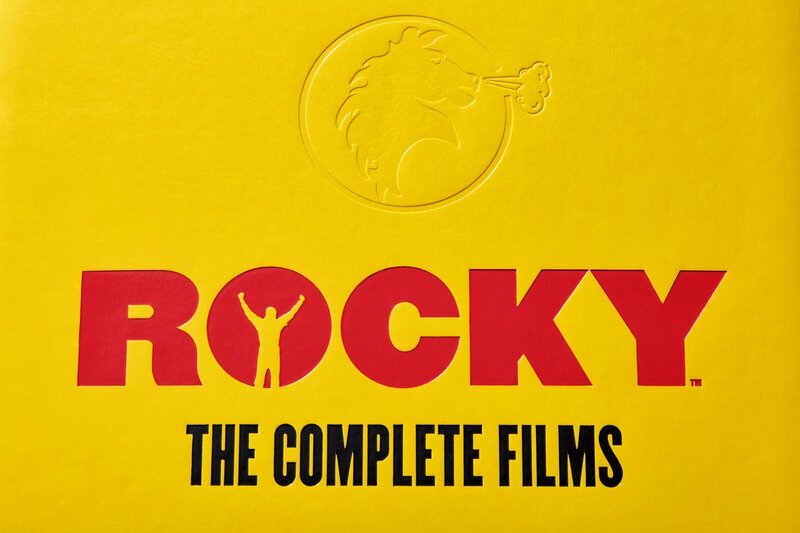 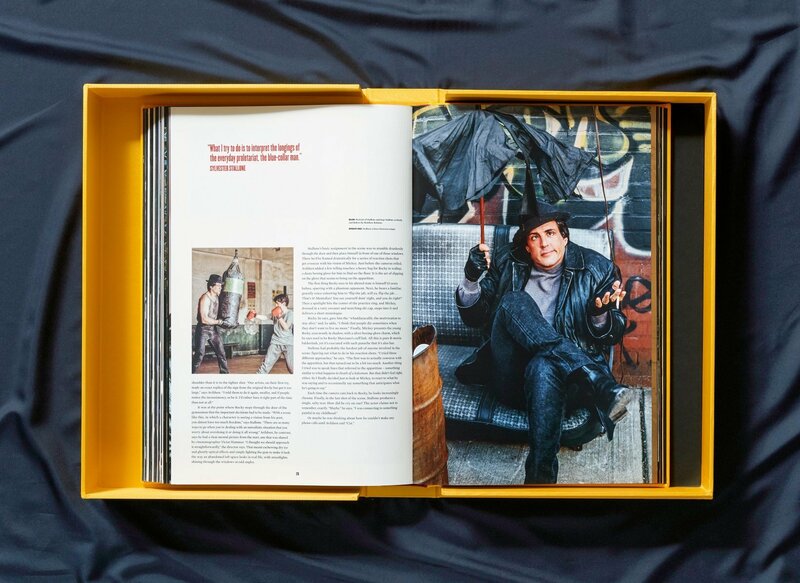 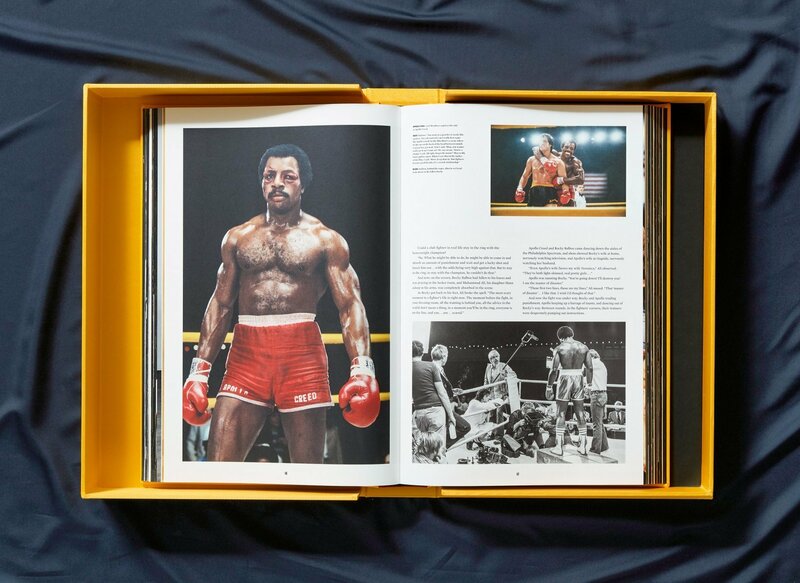 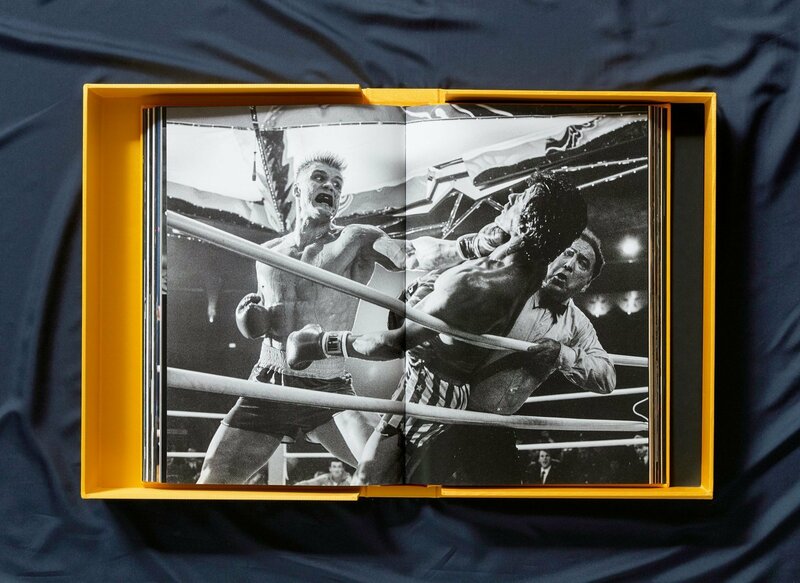 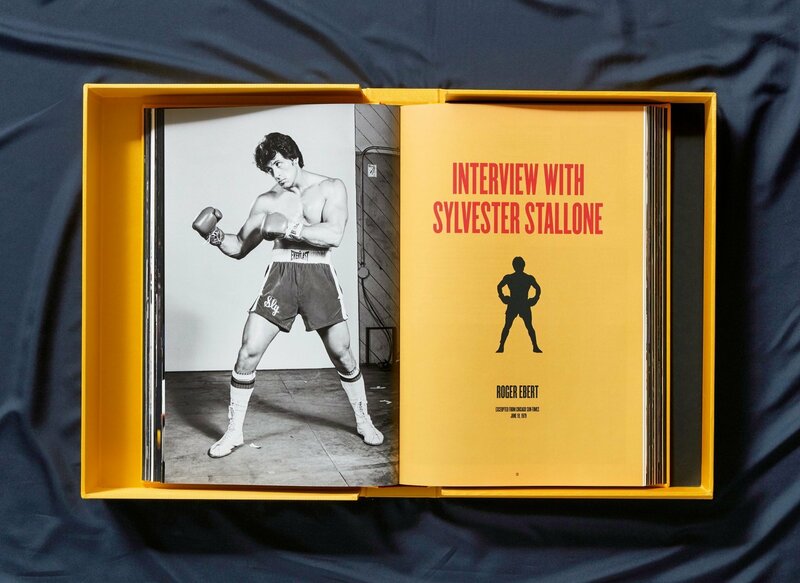 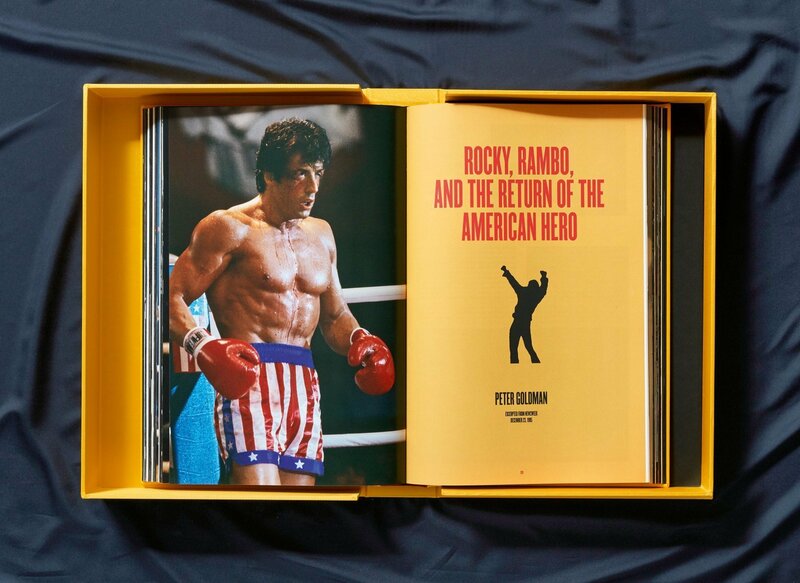 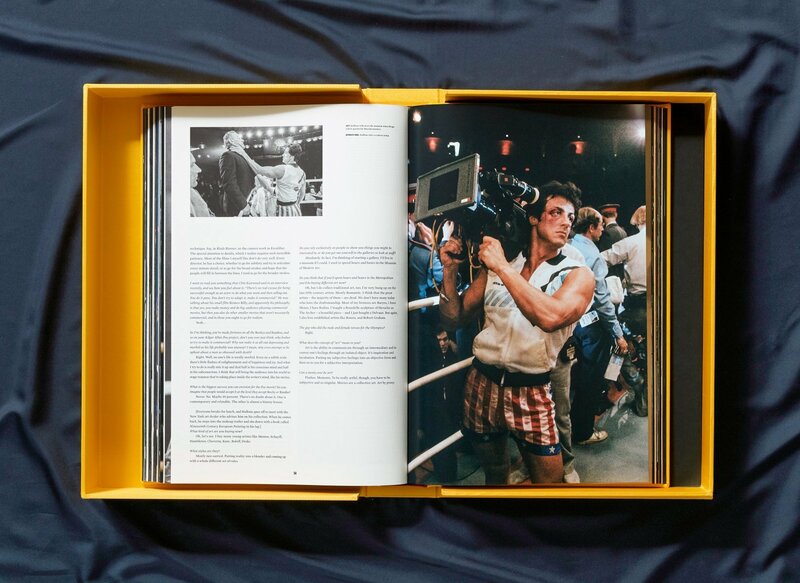 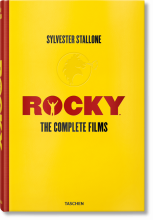 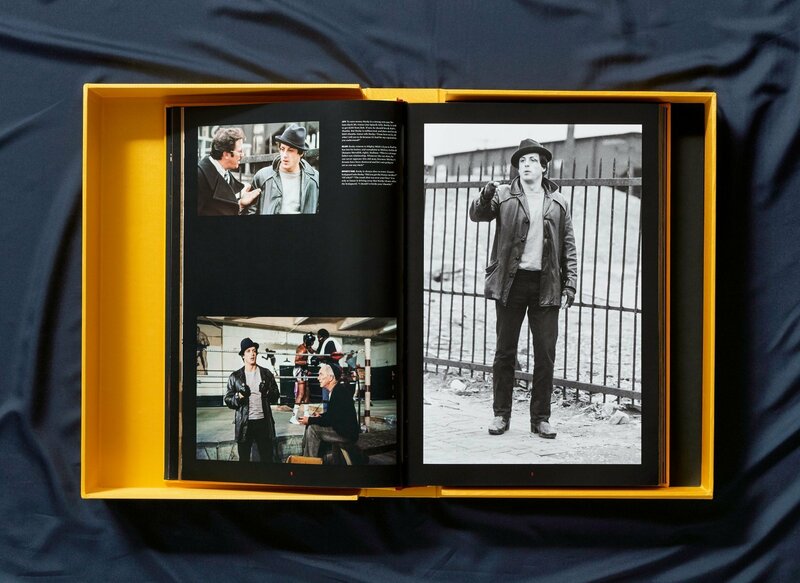 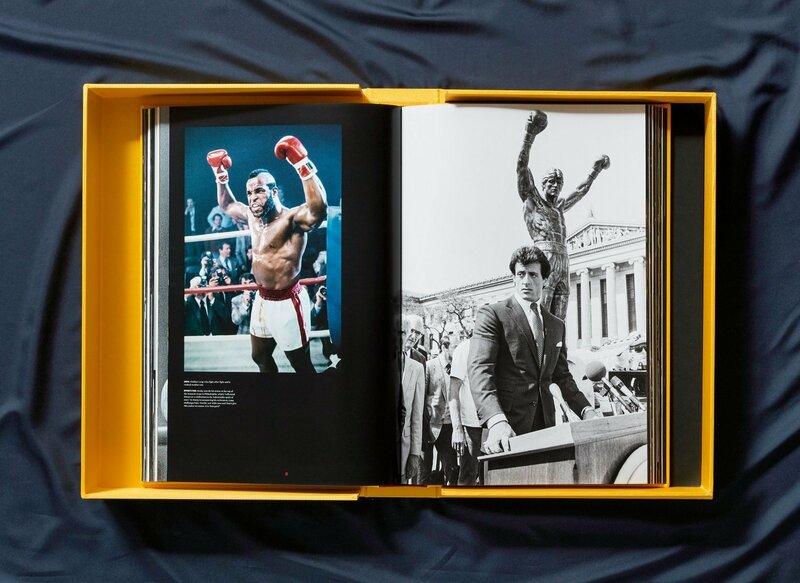 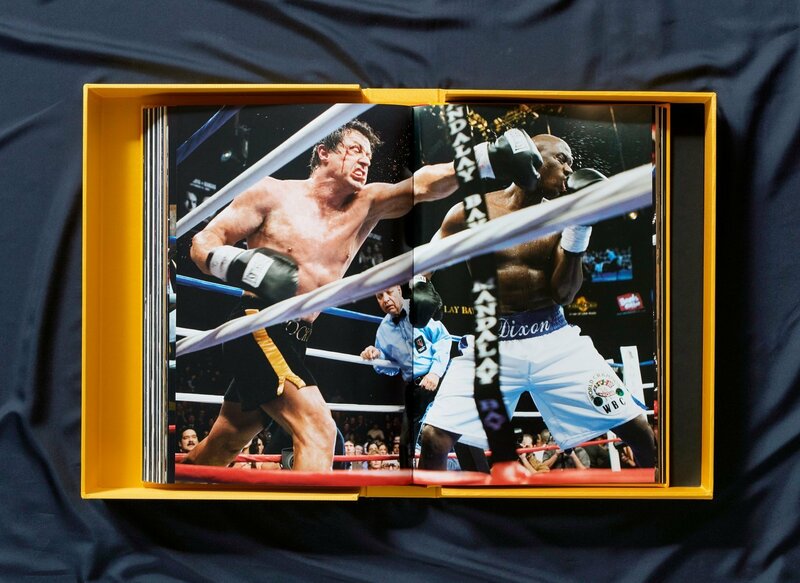 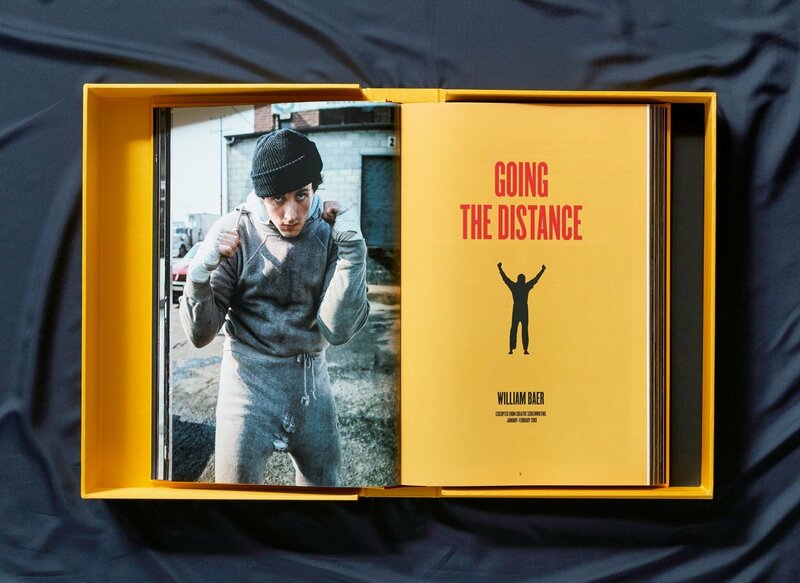 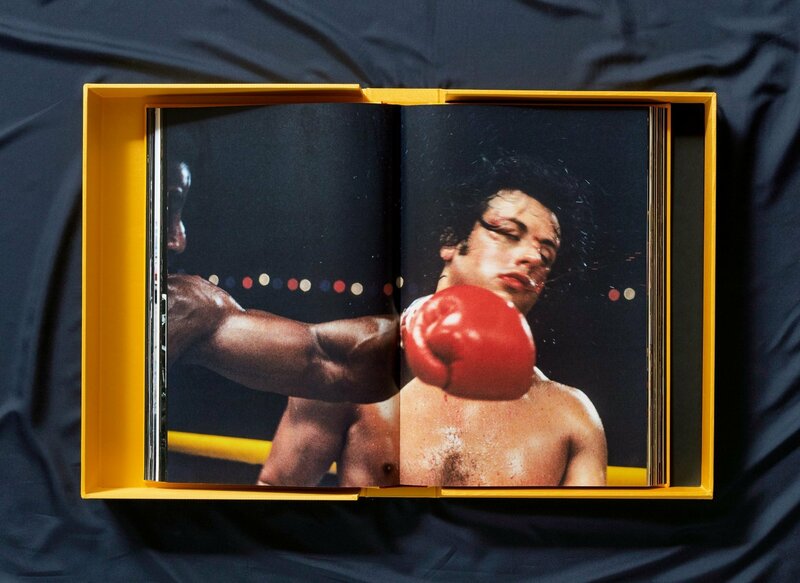 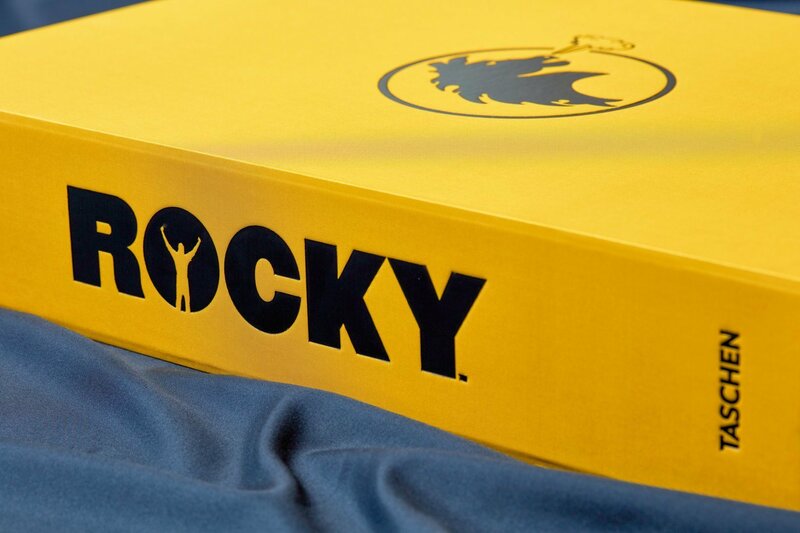 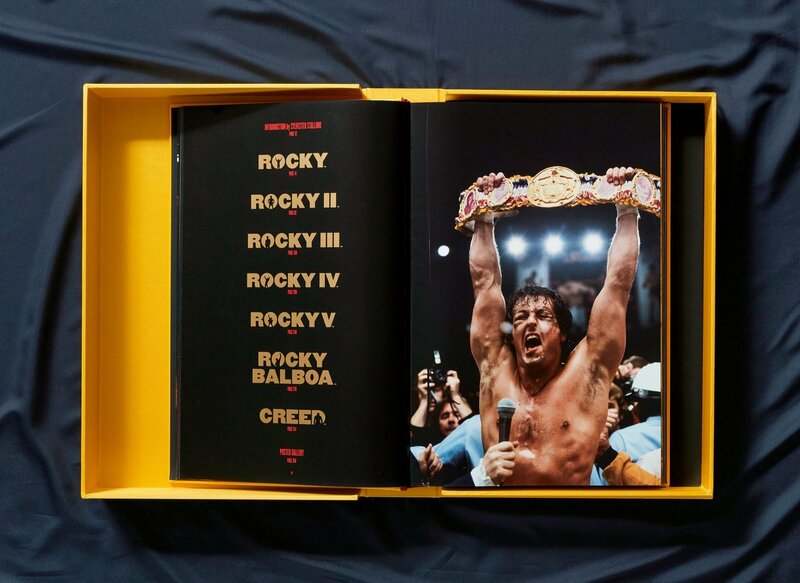 Hardcover in clamshell box, 11.4 x 17.3 in., 380 pages, numbered and signed by Sylvester Stallone; with the print Rocky III (1982) by Neil Leifer, 20 x 20 in., signed by Leifer and Stallone; a signed print of Stallone’s painting Finding Rocky (1975), 11.4 x 15 in. 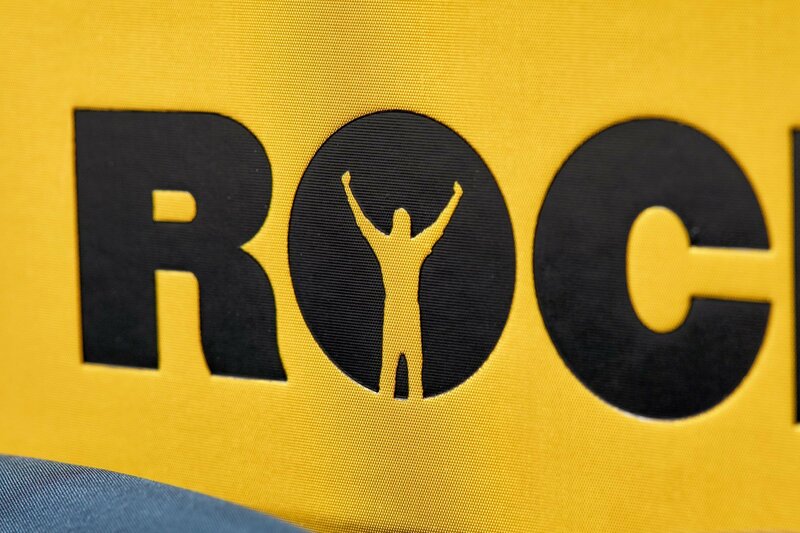 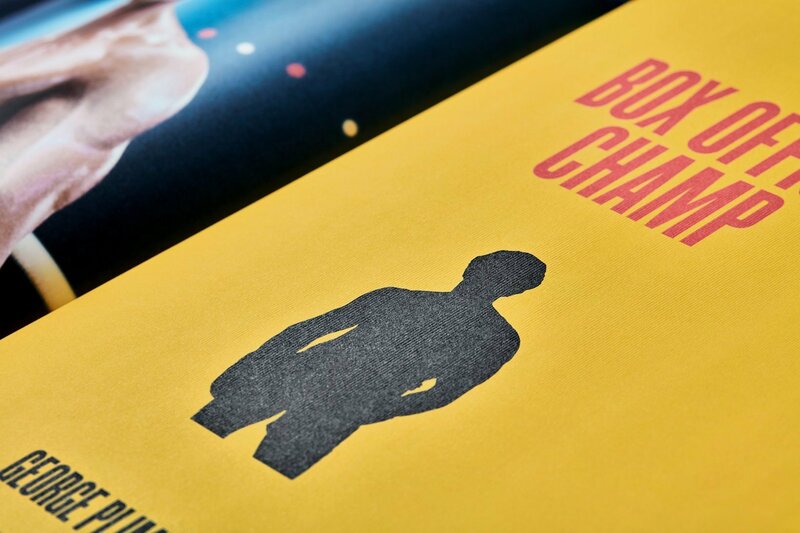 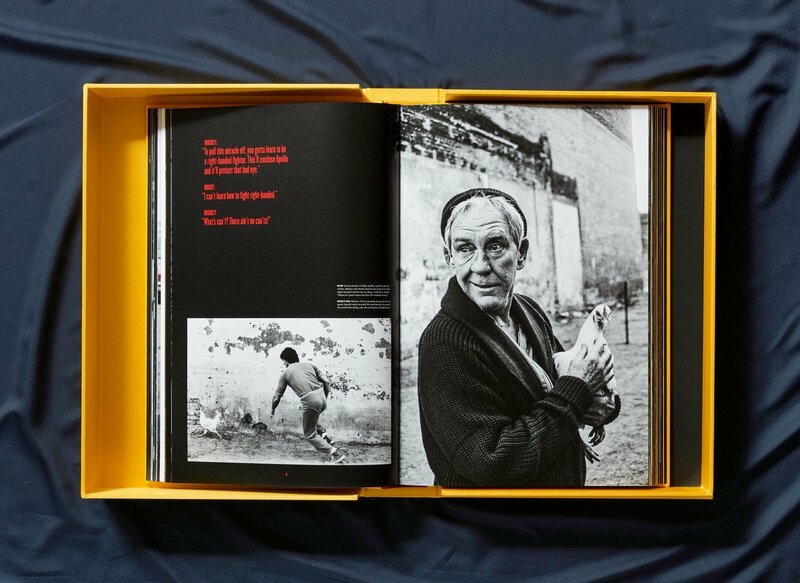 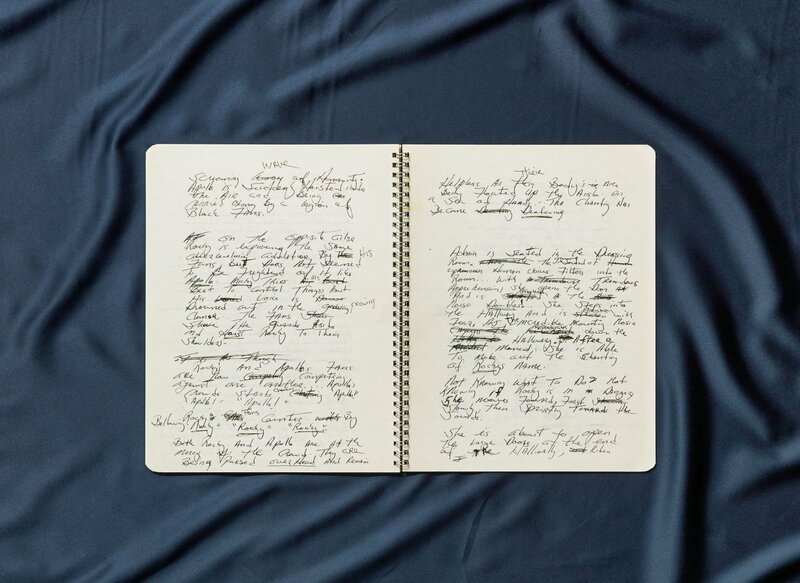 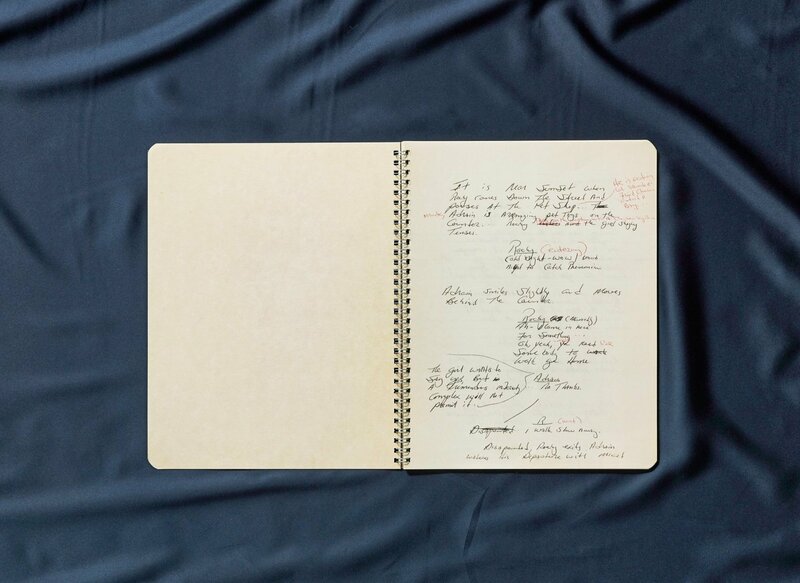 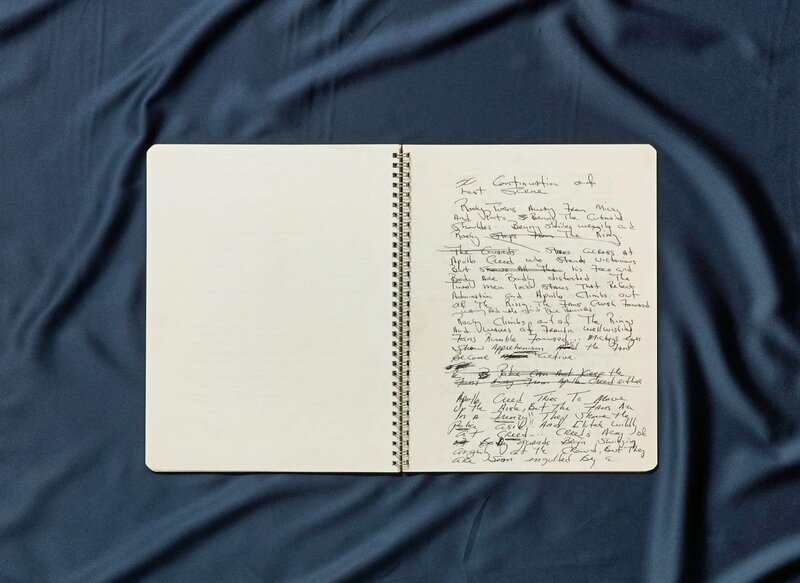 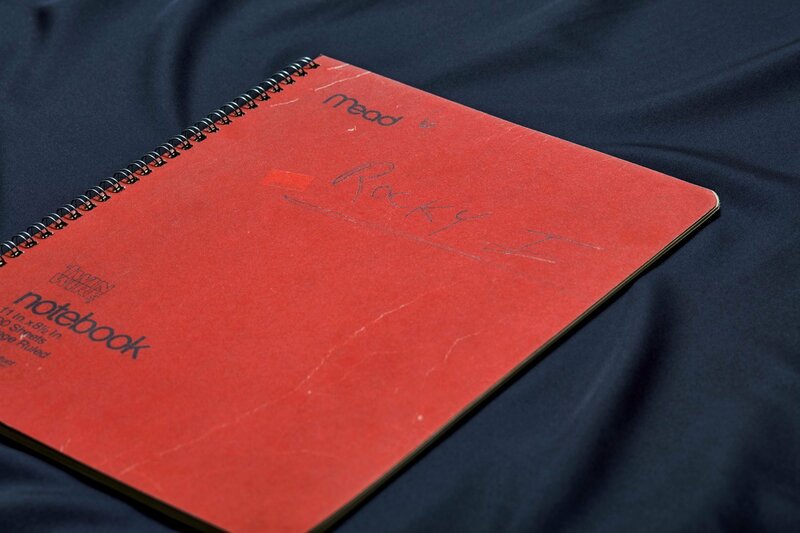 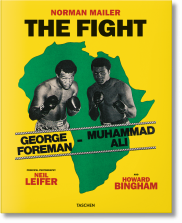 ; and a 36-page Rocky notebook facsimile, 8 x 11 in. 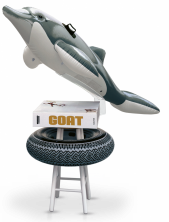 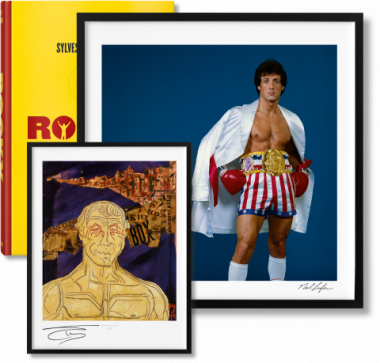 Art Edition (No. 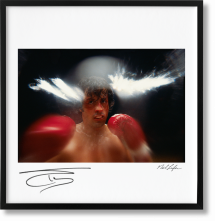 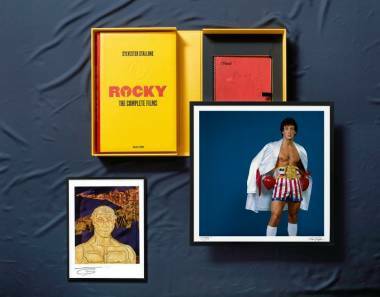 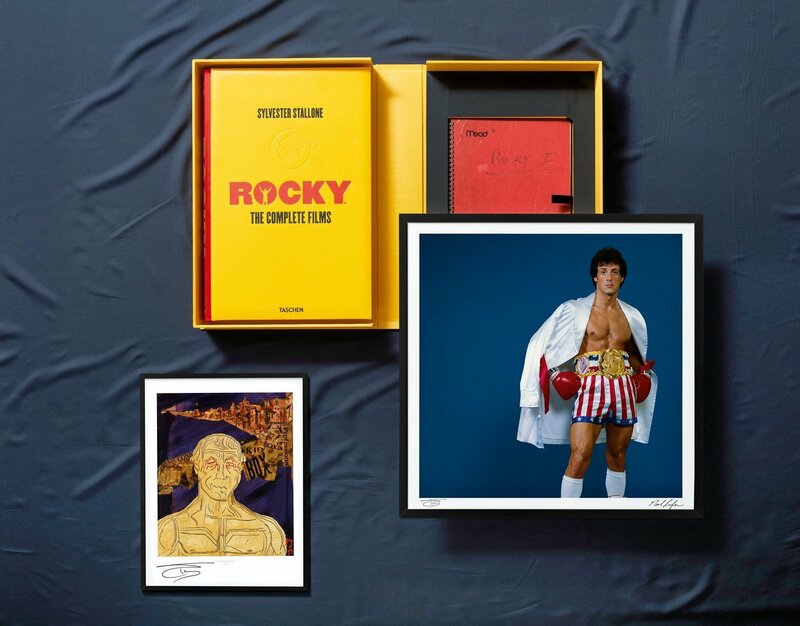 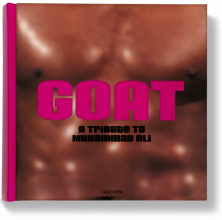 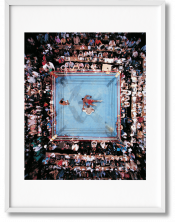 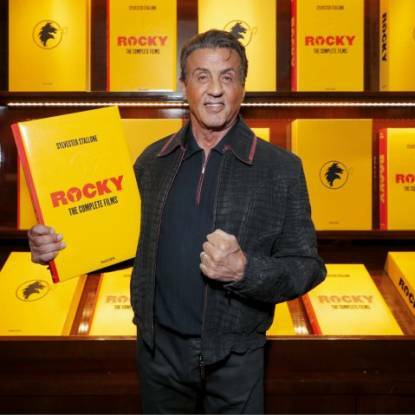 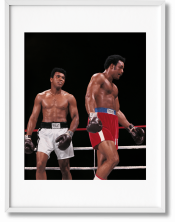 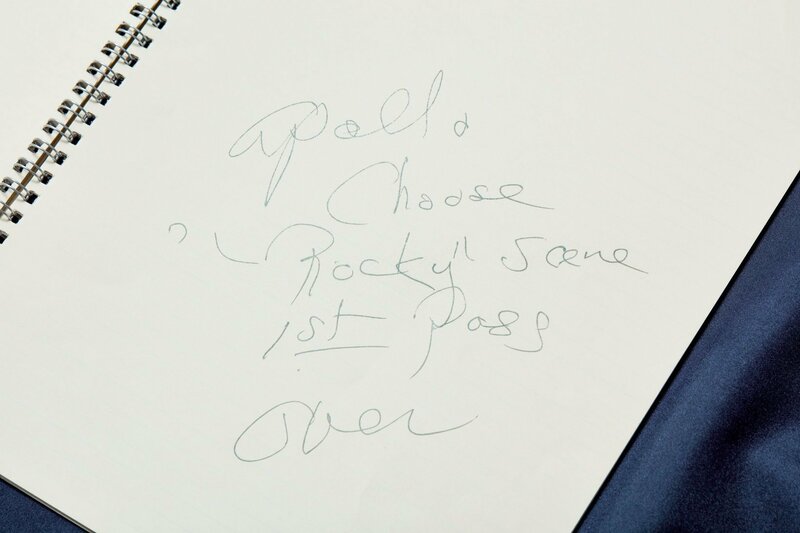 1–25), numbered and signed by Sylvester Stallone, with the pigment print Rocky III (1982) by Neil Leifer, signed by Leifer and Stallone; a signed print of Stallone’s painting Finding Rocky (1975); and a 36-page Rocky notebook facsimile.